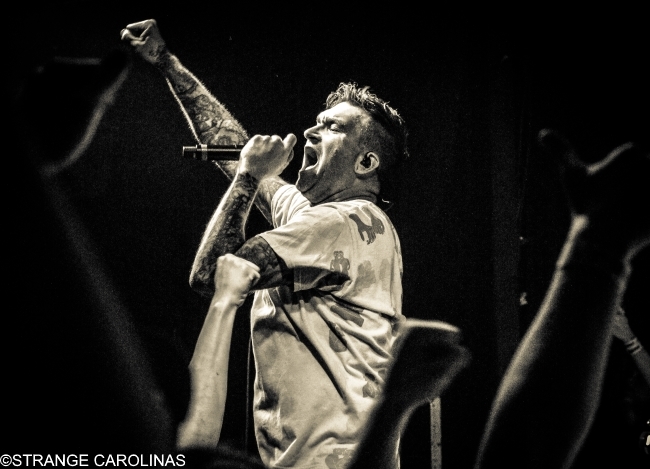 New Found Glory, Bayside, The Movielife, and former Yellowcard singer William Ryan Key brought their The Sick Tour to a sold-out Cat's Cradle on Saturday night to a pumped-up and ready crowd. 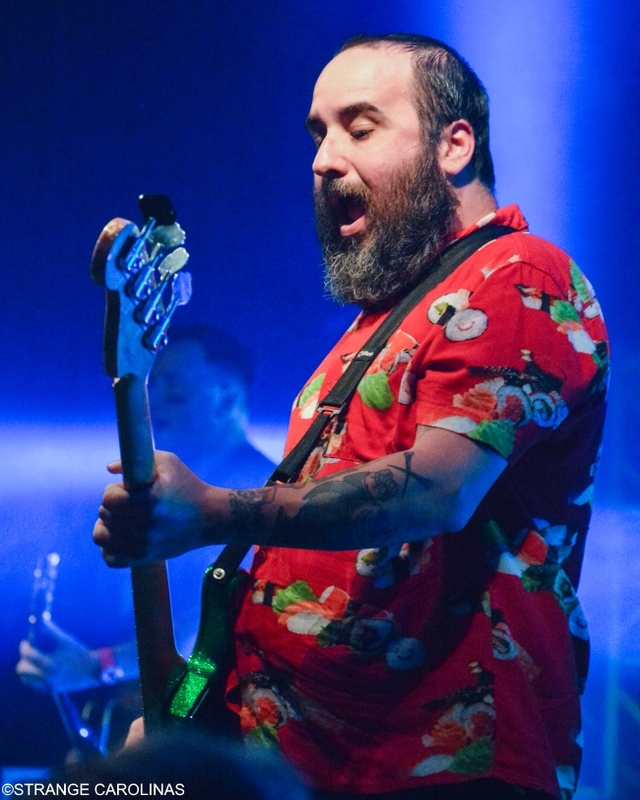 After great sets by William Ryan Key and The Movielife, Bayside hit the stage and quickly whipped the crowd into a frenzy. 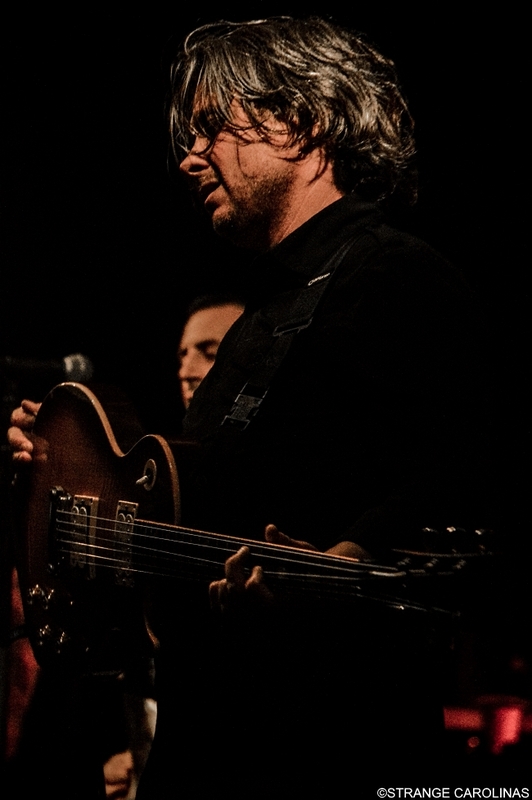 The band plowed through fan favorites like "Duality," "Sick, Sick, Sick," and "Masterpiece" before closing the show with an electrifying "Devotion And Desire" form their self-titled 2005 album. 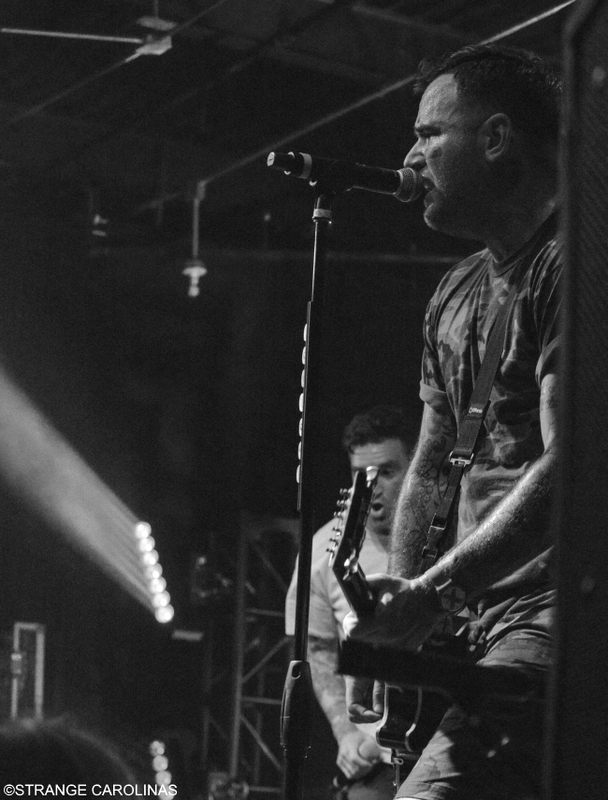 Bayside had the crowd yelling and screaming so much it seemed like they wouldn't have anything left in the tank for New Found Glory. But they had plenty left to give. 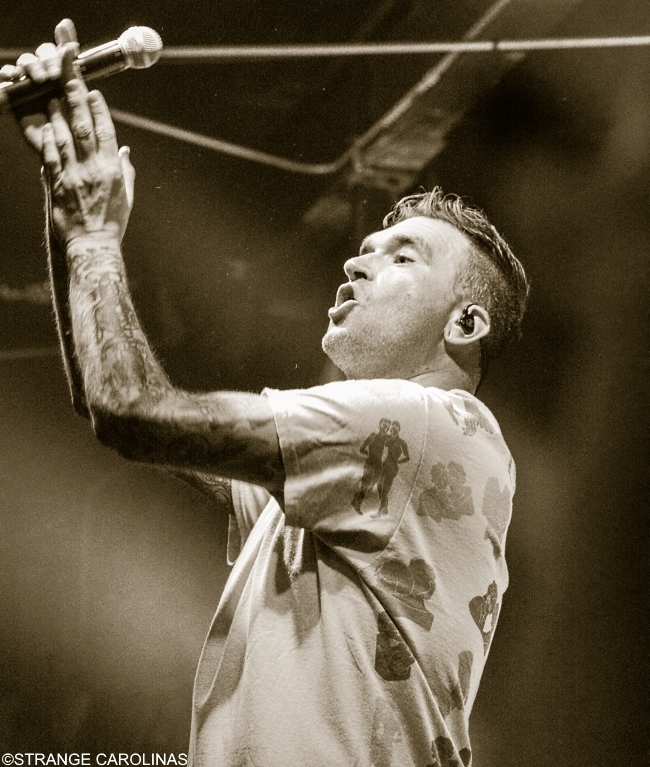 I spoke with several people before New Found Glory hit the stage. One superfan had brought her seven-year-old daughter to the show and the meet-and-greet earlier that day. Her daughter was even invited to climb onstage with the band later in the show to help celebrate her first rock concert. A guy told me New Found Glory had been his favorite band since middle school. There was one guy there that had been to all three shows on the tour to that point, meaning he had seen them in Orlando and Atlanta earlier that week. 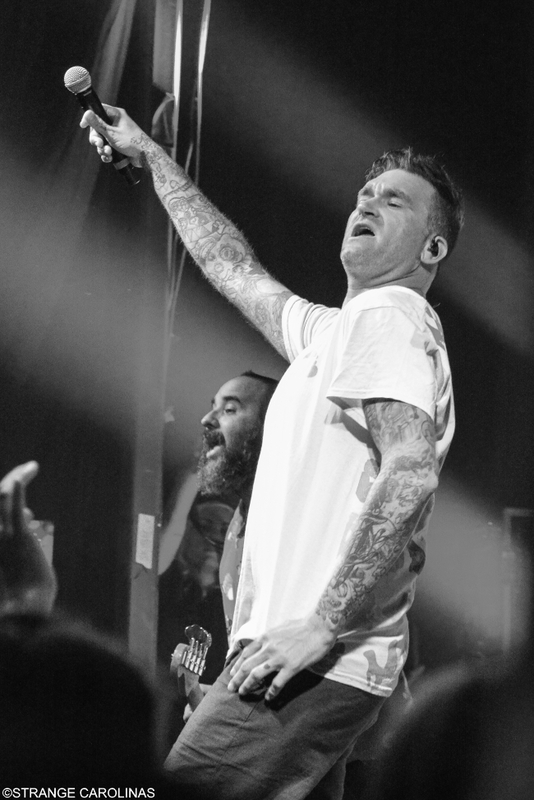 For his loyalty and love of the band, he was allowed to come onstage and spin the wheel to pick the band's next song and also got to sing along with them. A woman was invited to come onstage early in the set and sing along with the band and you could tell she had been waiting for that moment all her life. So why am I telling you all about their fans instead of telling you about their performance? Because telling you about their fans tells you a lot about their performance. 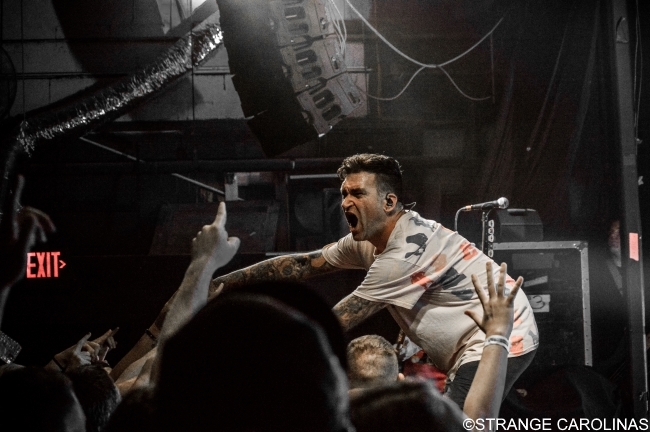 People don't follow bands around unless they put on a killer show. People don't bring their kids to shows unless they want their kids to experience the awesomeness firsthand. In order to be someone's favorite band for nearly twenty years, you've got to be doing something right. The show was killer. 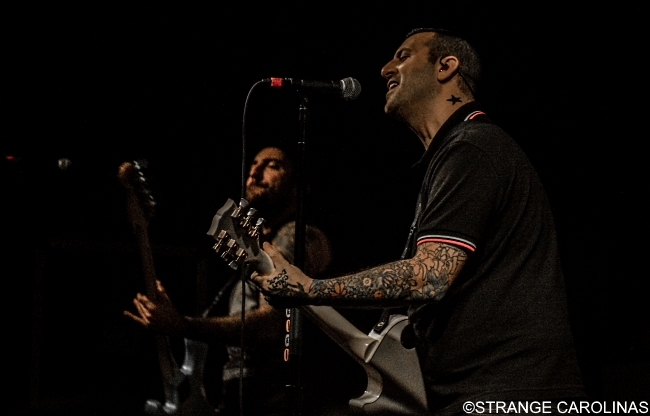 The band put on a sweaty, energetic, and fun show amidst the steady flow of stagedivers. 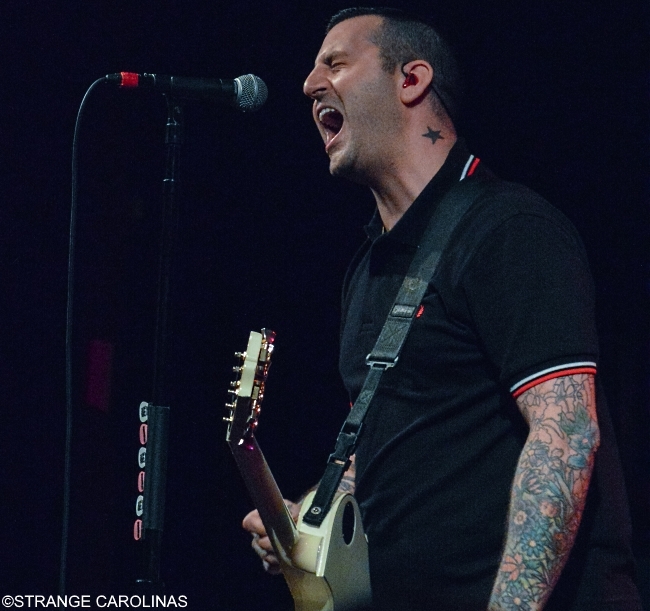 They played hits like "All Downhill From Here," "Don't Let Her Pull You Down," and "Failure's Not Flattering," along with newer, soon-to-be hit tracks like "Call Me Anti-Social." They had confetti cannons, balloons, and the aforementioned Wheel Of Songs. Everyone had a sweaty good time. 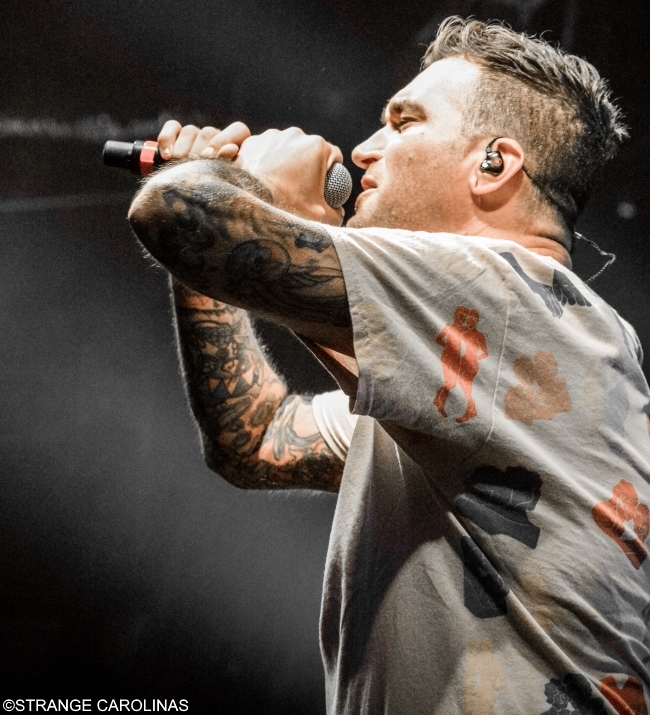 After closing out the set with "Hit Or Miss," Jordan Pundik came out in a patriotic boxer's robe and New Found Glory closed the night with the one-two punch of Survivor's "Eye Of The Tiger" and their friends before lovers anthem, "My Friends Over You." "I've Been Dead All Day"
"It's Not A Bad Little War"
"Blame It On Bad Luck"
"They Looked Like Strong Hands"